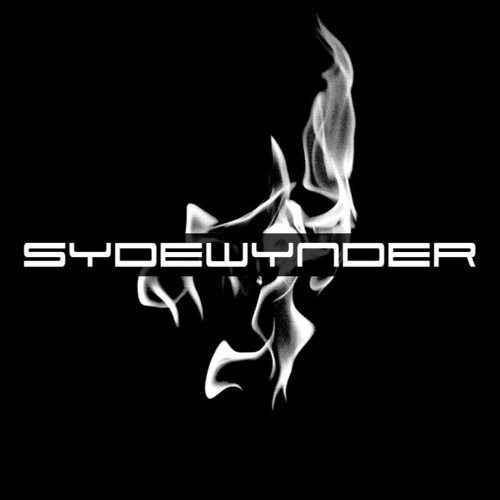 Sydewynder was a hard rock band based in Raleigh, NC. They disbanded in 2005. The band released two studio albums (Fire Storm, Concourse B), both of which enjoyed national radio attention and MTV spotlights. Frontman Zachry Wheeler went on to form The Mayhematic, an electronic rock collaboration with DJs around the world.